AMP - opportunity or basket case? 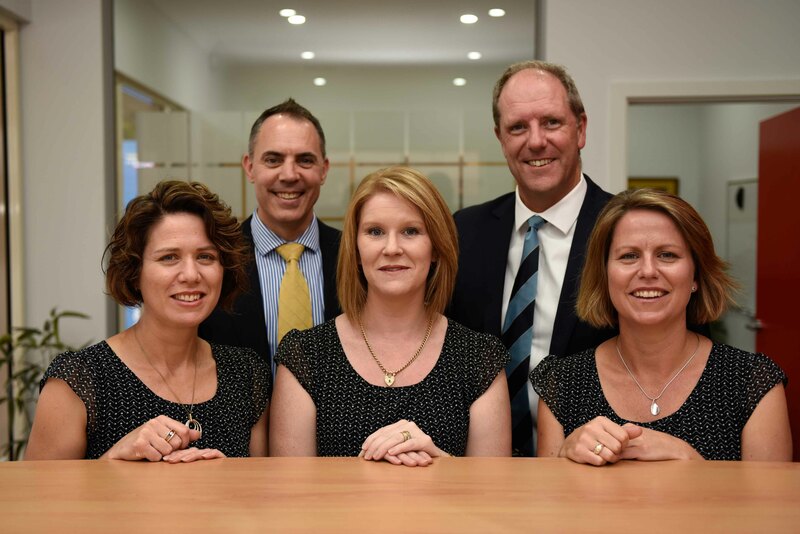 All of the advisers within GEM Capital Financial Advice are well qualified and are members of the Australian Financial Planning Association. In addition to initial qualifications, our advisers complete a comprehensive training program each year consisting of courses from various financial training providers and funds management companies. A comprehensive daily reading schedule compliments this training program to ensure advisers knowledge is current to allow them to best advise their clients. Our advice is delivered in a variety of mediums tailor made to client preferences. The methods of communication include letter, email, SMS, DVD, CD and official functions. As importantly our advice is backed by a team of well trained, friendly administrative staff who have been with our business for a long period of time and provide prompt, friendly and personalised service.